Zoo Pinball Kids Game. 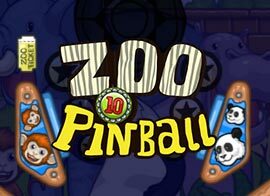 This pinball online game is a real zoo! Don’t let that little ball escape from your hands and improve your score. Roar for the win in the fun packed free game!